Turn your PC into a true gaming machine with the Radeon RX 570 graphics card. Based on AMD Polaris architecture and manufactured with 14nm process, the Radeon RX 570 is specced with 2048 Stream processors, 4GB/8GB GDDR5 memory and 256-bit memory bus. 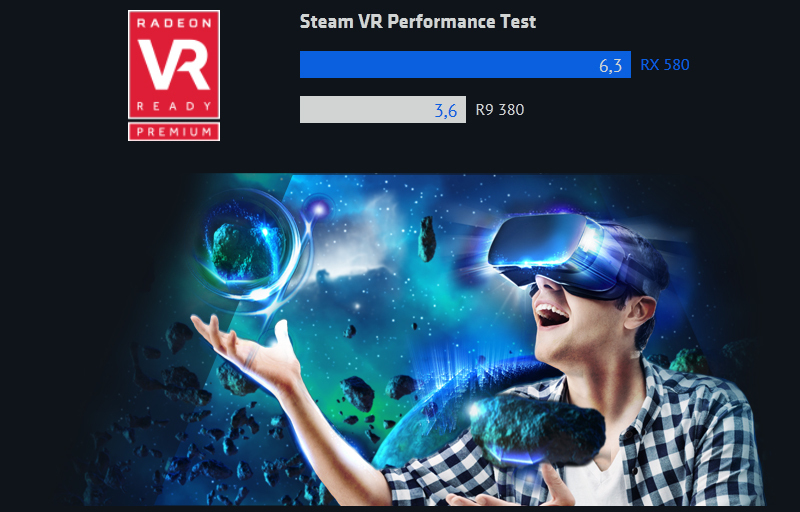 A performance-class graphics card, the Radeon RX 570 delivers smooth performance for the hottest AAA titles at Full HD, and also delivers the power to drive you into the next level of immersion of the world of VR gaming and entertainment. 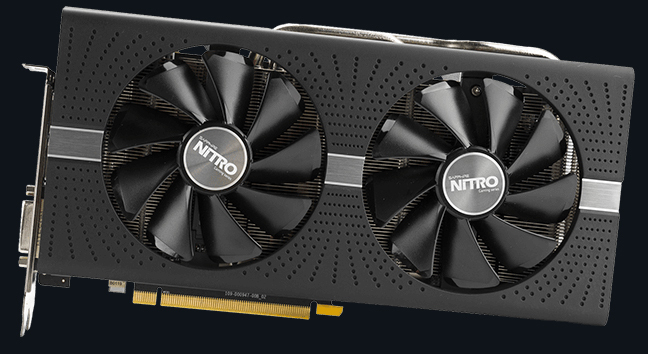 This Sapphire NITRO+ Radeon RX 570 is supercharged to 1340MHz Boost clock (1244HMz for the reference card), built with premium components, and fitted with all-new Dual-X cooling solution for efficient, quiet cooling. 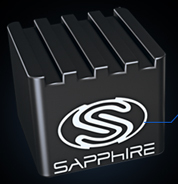 The “Sapphire” logo will also be illuminated by customizable RGB lighting so you can make your gaming rig uniquely yours. 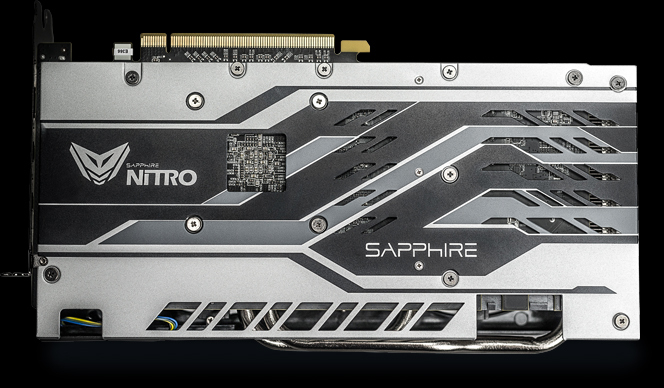 The Dual-X cooler featured in the latest SAPPHIRE NITRO+ RX 500 Series cards is an all-new design. 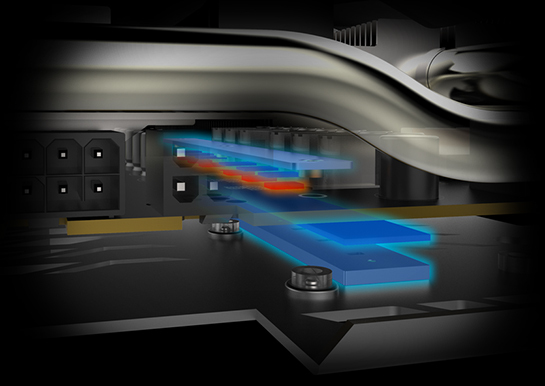 The fin surface area has been doubled, and an efficient combination of 2x 8 mm and 2x 6 mm copper heatpipes are used. As a result, both the noise level and temperatures are down compared to the previous generation. You can even change the colors of the LED, for your own customized design. 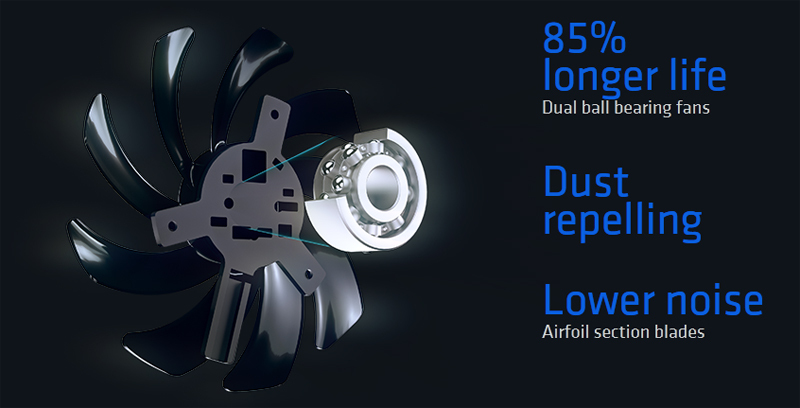 This can be controlled via software using the latest version of SAPPHIRE’s Overclocking Utility TriXX 3.0. You can choose from a set of five different modes including Fan Speed Mode, GPU Temperature Mode or the colorful rainbow mode. If you prefer, LEDs can also be turned off. 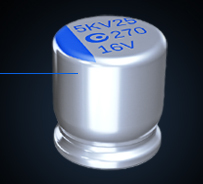 High-polymer, aluminum capacitors offer outstanding reliability. Put an end to screen tearing and enjoy fluid, artifact-free gaming. 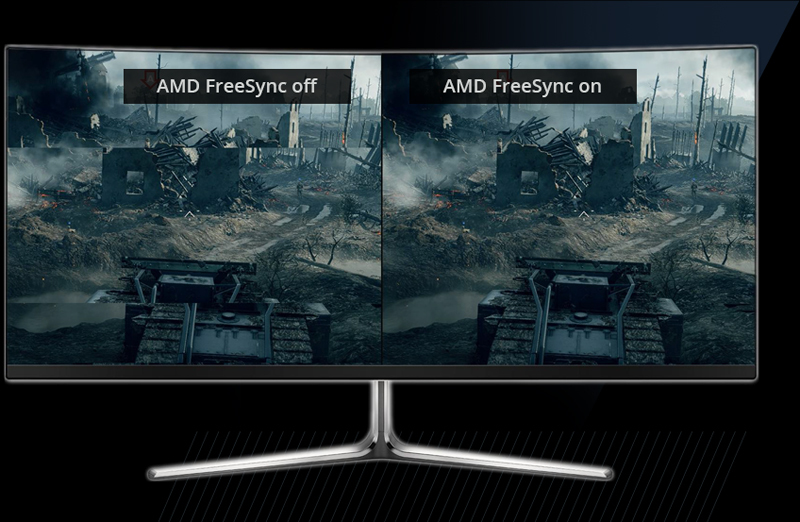 AMD FreeSync seamlessly matches your monitor’s refresh rate with your RX 570’s framerate. Unlike competing technologies, there is no performance penalty, stuttering or input lag. AMD FreeSync is also fully compatible with Adaptive Sync, the new DisplayPort 1.2a standard, so you will never be limited to monitors using expensive exclusive hardware. 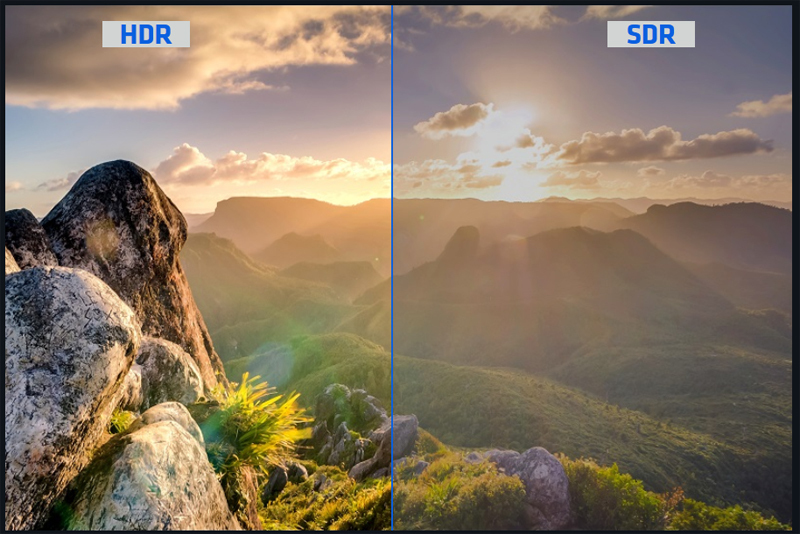 SAPPHIRE NITRO+ Radeon RX 570 is fully VR-ready, so you can embark on virtual adventures knowing that your experience will be smooth, wonderfully immersive and entirely stress free. Premium VR doesn’t need to be expensive! The SAPPHIRE NITRO Gaming Series cards come with Dual HDMI ports, specifically designed to work with VR. By having two HDMI ports, you can have both an HD monitor and a cutting-edge VR headset running at the same time.